Home » News » Outcomes for mental health services What really matters? 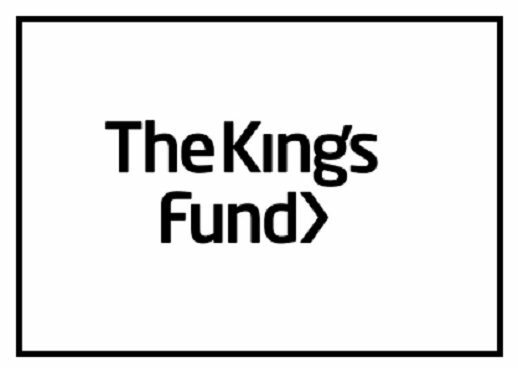 New report published by The Kings Fund explores and debates what outcomes really matter for people receiving mental health care services. At a time when SUF and other partners have been working with service users/patients and family carers to help ensure people have an active voice in how our mental health services will be designed and delivered in east and west Suffolk, this is an informative and helpful discussion.